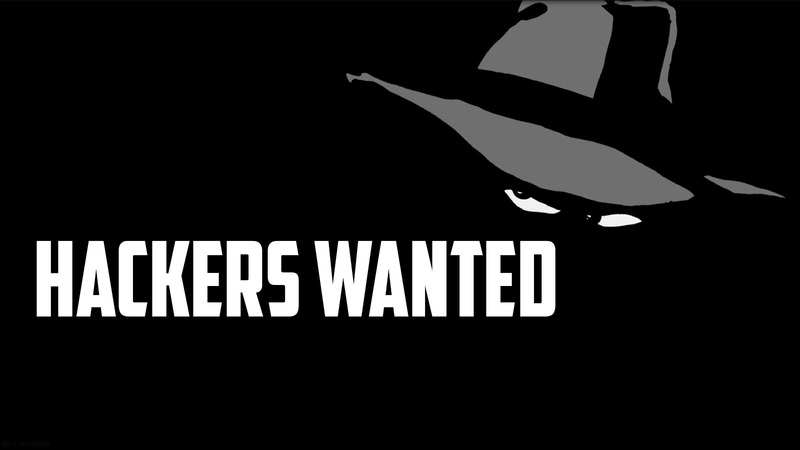 Hackers wanted is an unreleased American documentary film directed and written by Sam Bozzo. The film follows the hacking adventures of infamous notorious ex-hacker Adrian Lamo. This film is narrated by Kevin Spacey. Originally named "Can You Hack It?"